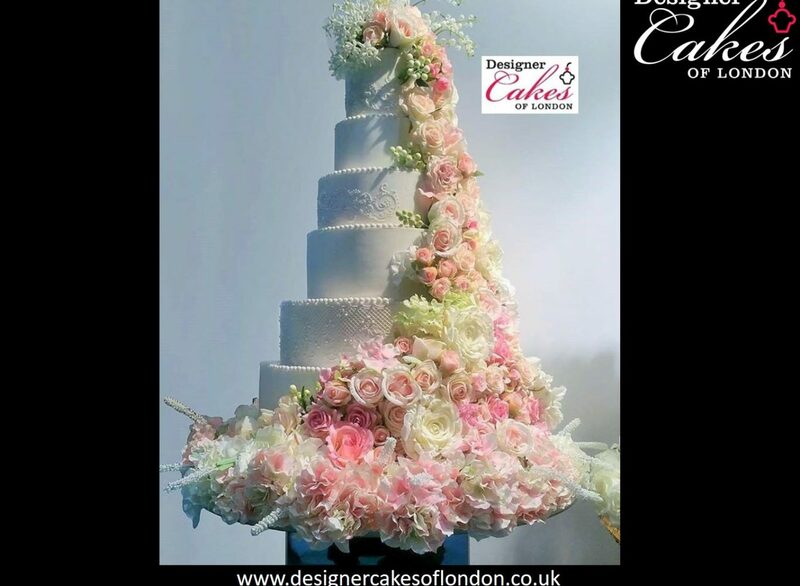 At Designer Cakes of London we enjoy creating bespoke wedding cake designs for our couples who select us to be a part of their big day. 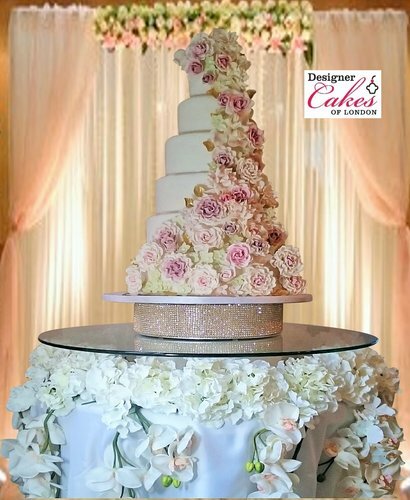 We are never phased by designs that challenges like the bespoke tea party wedding teapot cake, or our upside down bespoke cake presentation, or our fully split floral wedding cake. 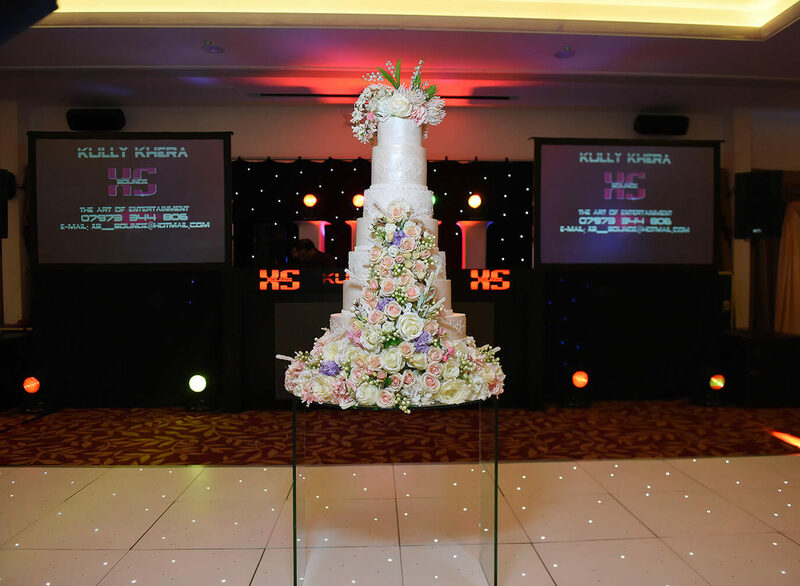 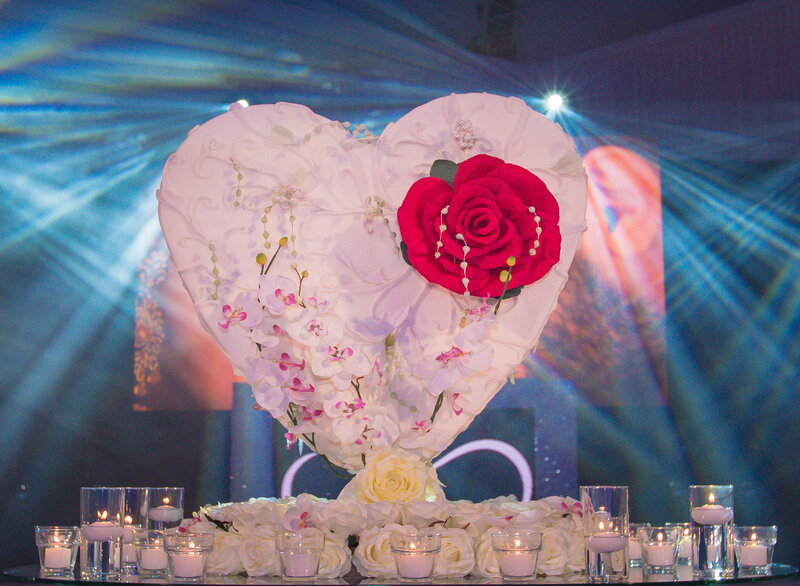 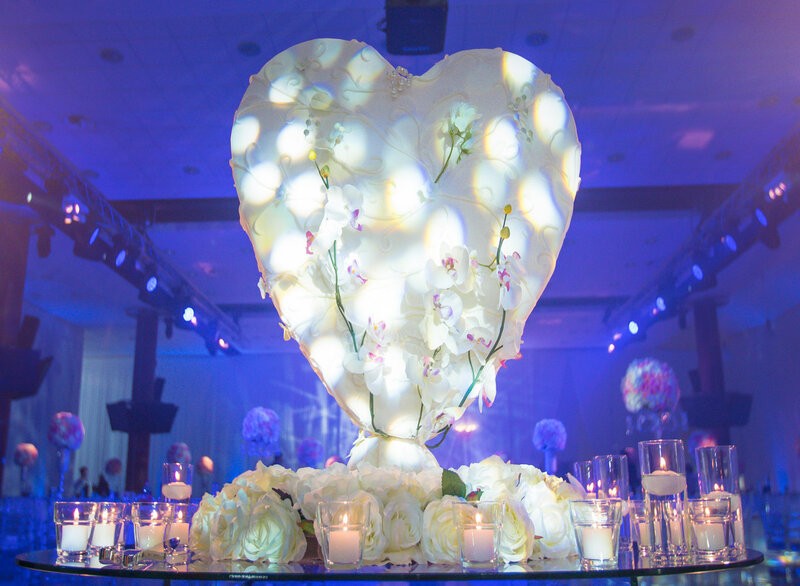 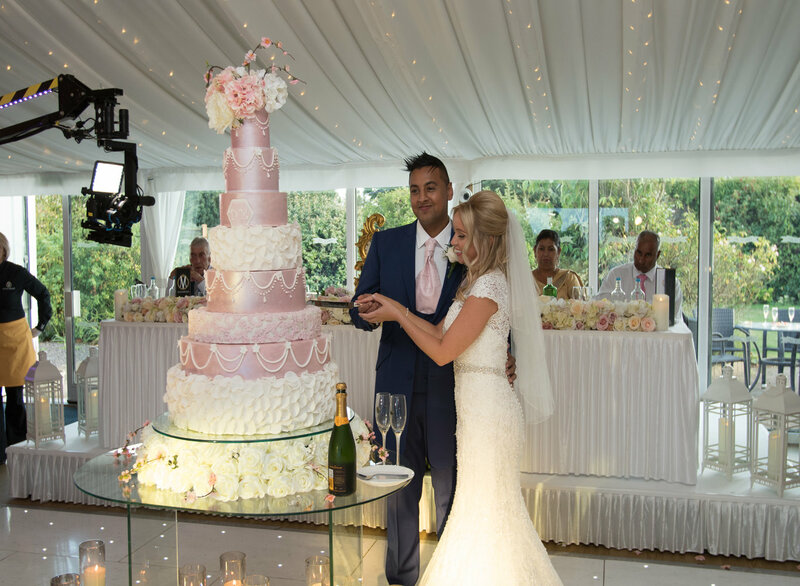 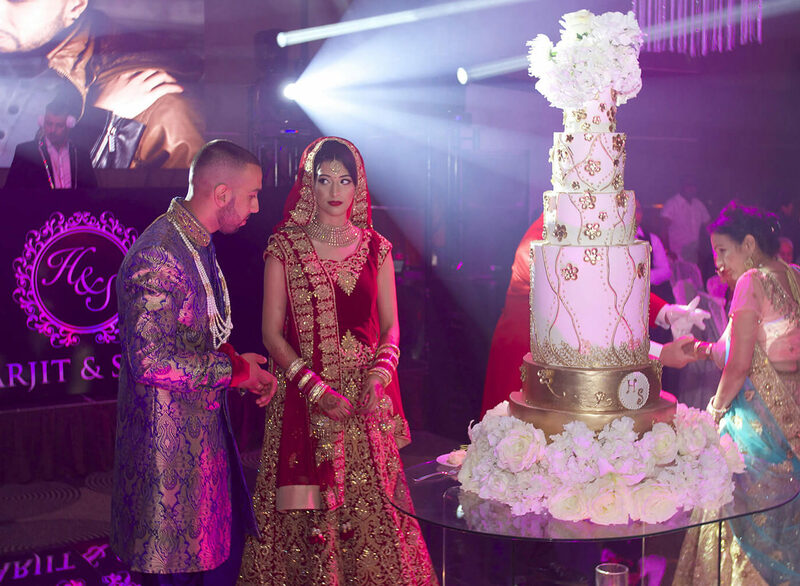 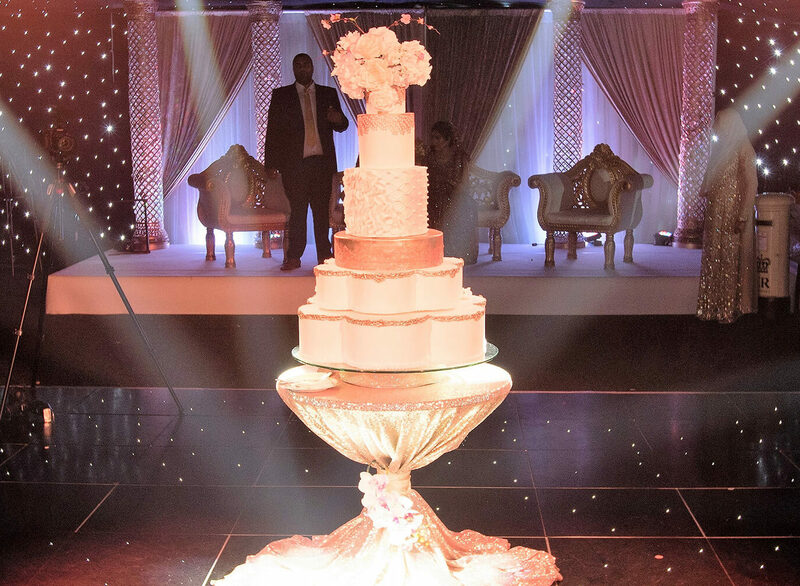 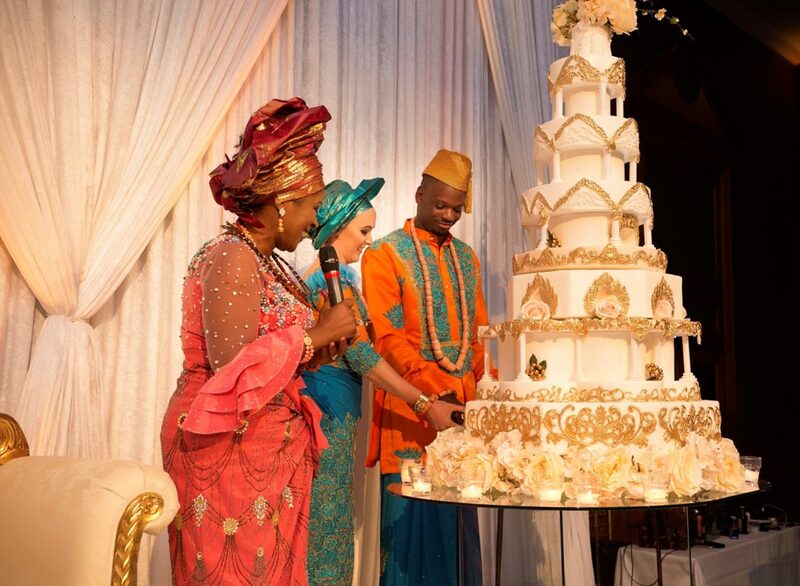 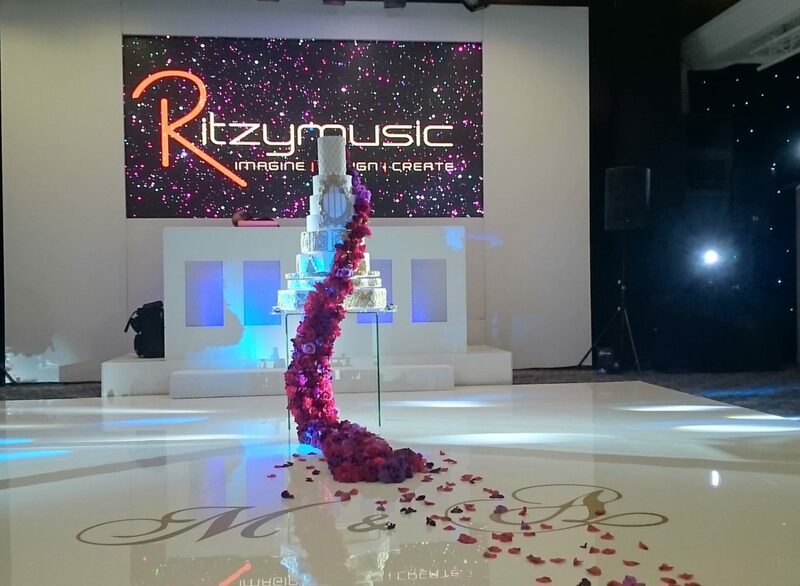 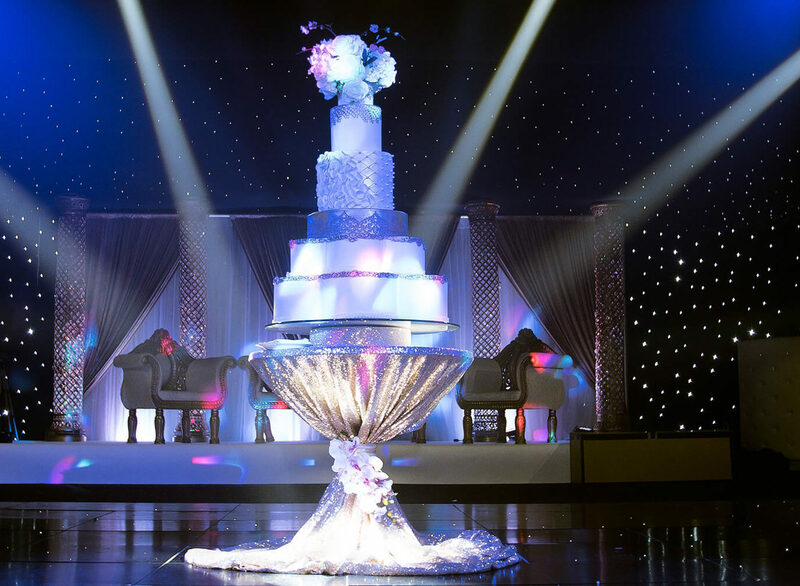 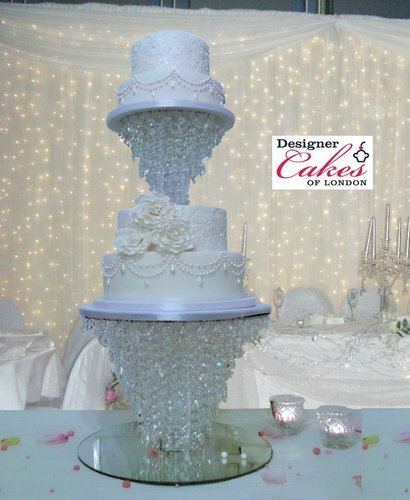 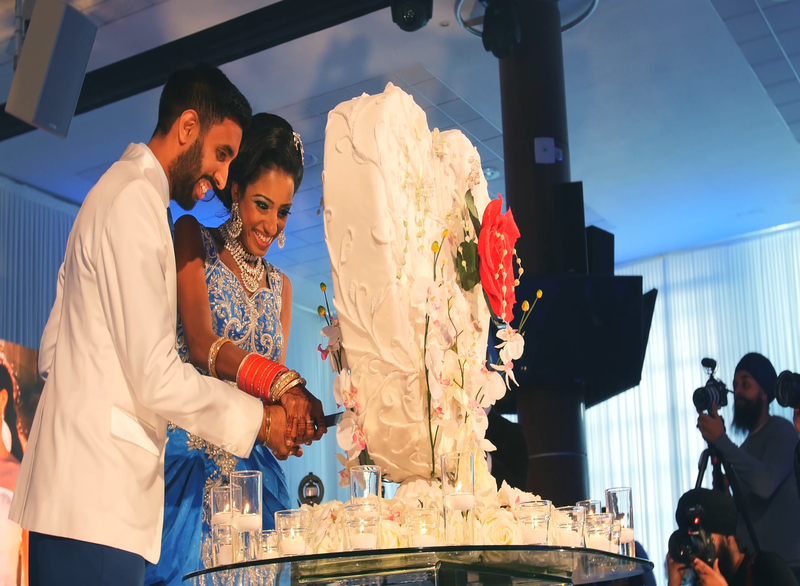 Designer cakes of London was created to design and present bespoke for couples on their wedding day so we are very privileged to be well positioned in the market as a supplier of big and tall wedding cakes.